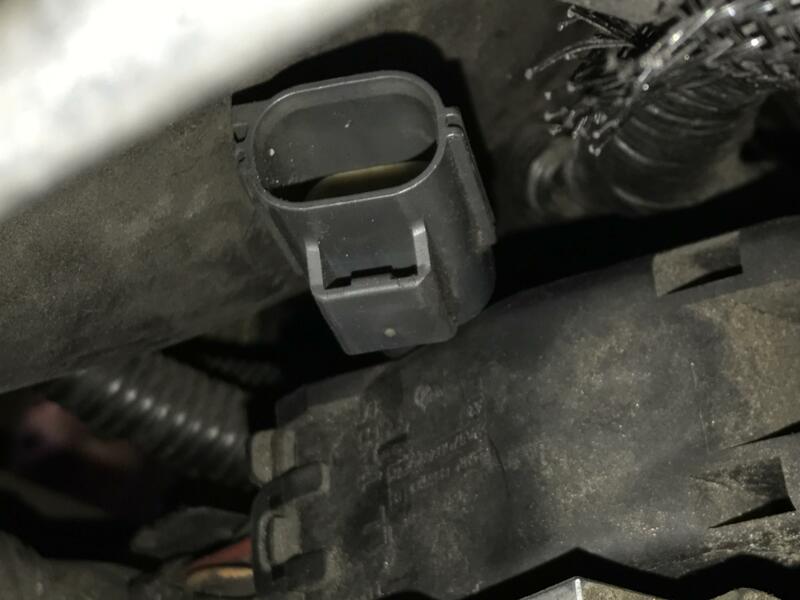 I have a 2008 sky redline.... car would not start and I found the below shown item disconnected.... could this be the culprit? I can’t tell you where it goes but it should definitely be plugged somewhere. I don’t recall seeing a loose terminal by the master cylinder. Look around for the female terminal. Might even go underneath the coolant reservoir. Not sure. Hard to say what that terminal plug is. Close to the master cylinder, not part of the HP fuel pump? Battery is ok? Fuses all good? Ground wire connections corroded? Even if you do re-connect that plug, were there any other signs or conditions about it not starting? I wonder how.. that plug became disconnected in the first place? Any work done on the engine by yourself or others lately? Hang in there someone here will have an answer for you. John or TS or Robo will know the electrical stuff for our cars. I'll see if can find a parts drawing on the engine bay, might give a clue to what it does, concerning the starting system, if that's it? Last edited by LAC Sky; 01-08-2019 at 05:40 PM. The battery and fuses are fine. The ground wires will be checked along with this diagram in the morning. Do you have an explanation of what the numbers means next to the plugs? Basically I need the key to the numbers, without it I am lost. 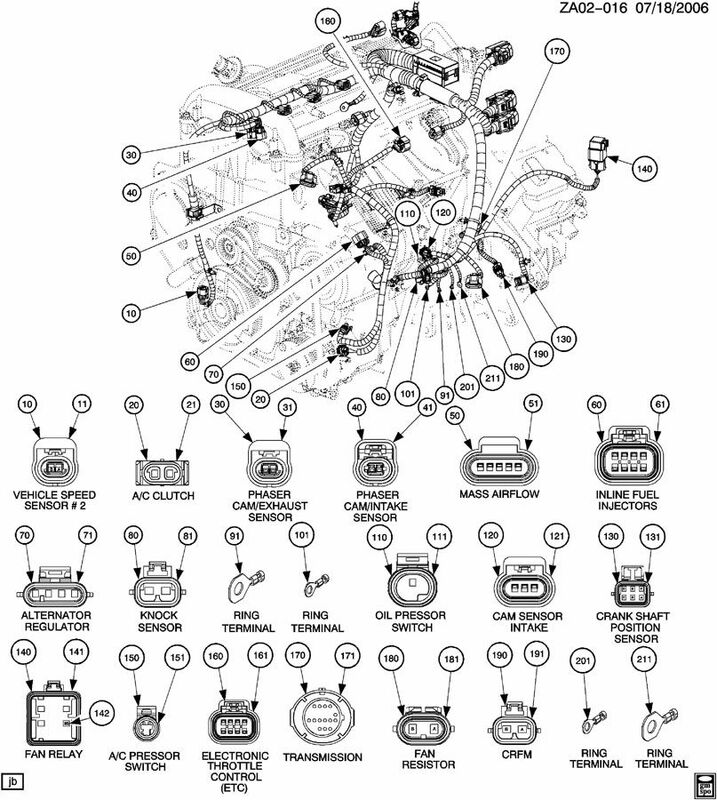 If you are referring to the drawings that LAC posted, the numbers next to the plugs reference the plug to the engine harness/location drawing. I think these references to what plug does what on those drawings. Sorry forgot it the other day. My bad. Hope they help some? Could be a host of issues. Anti-theft. Neutral safety switch. Ignition related, timing, click click.. Electrical gremlins hiding everywhere. What if anything changed from the last time it started.. to the time when it didn't start? 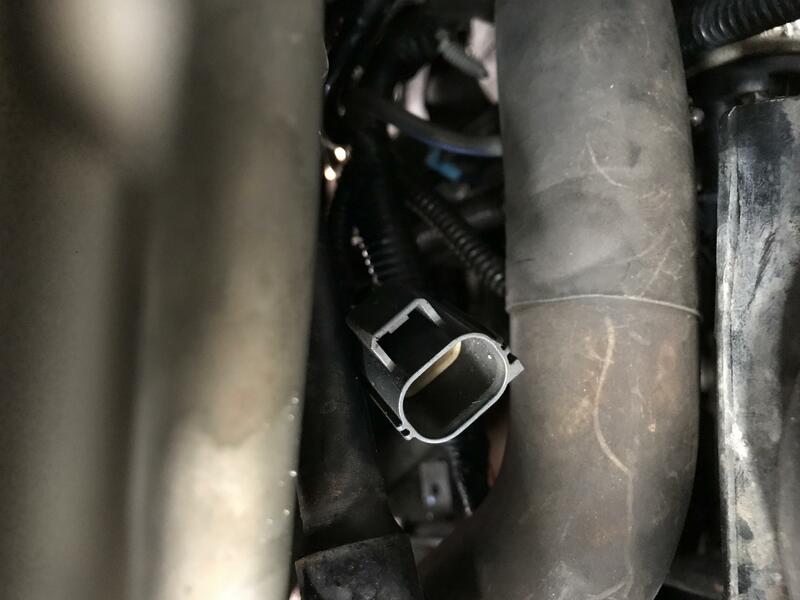 IF nothing is different, and a electrical connection part failed, could be trial and error, or days searching and head scratching moments ahead. Might be just simple thing.. then again might be expensive too. 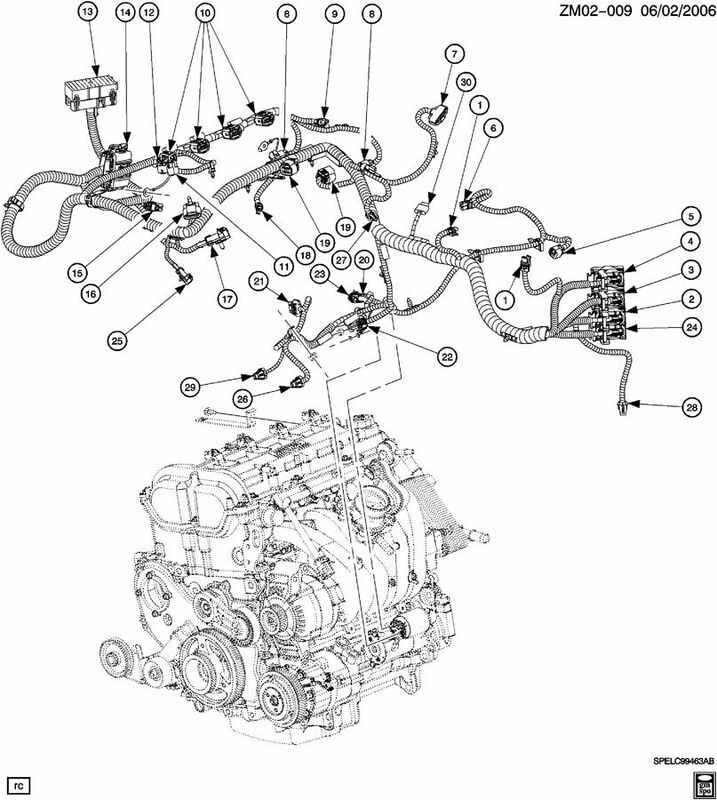 If you get it started, you want to check if there are any codes thrown, or have a diagnostic check done...on the whole electrical wire harness engine related. @geonico : Do your windshield wipers work? 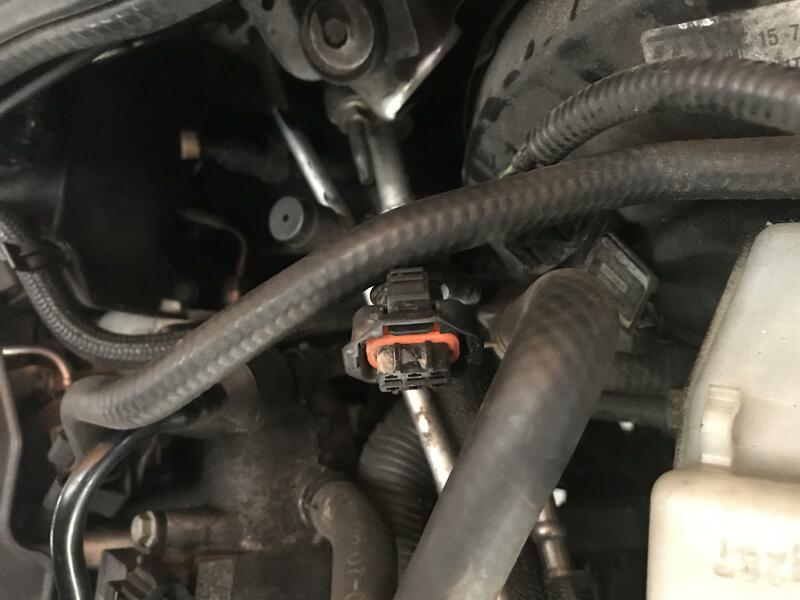 I looked over that area of my '08 RL and have only found two 3-pin connectors. 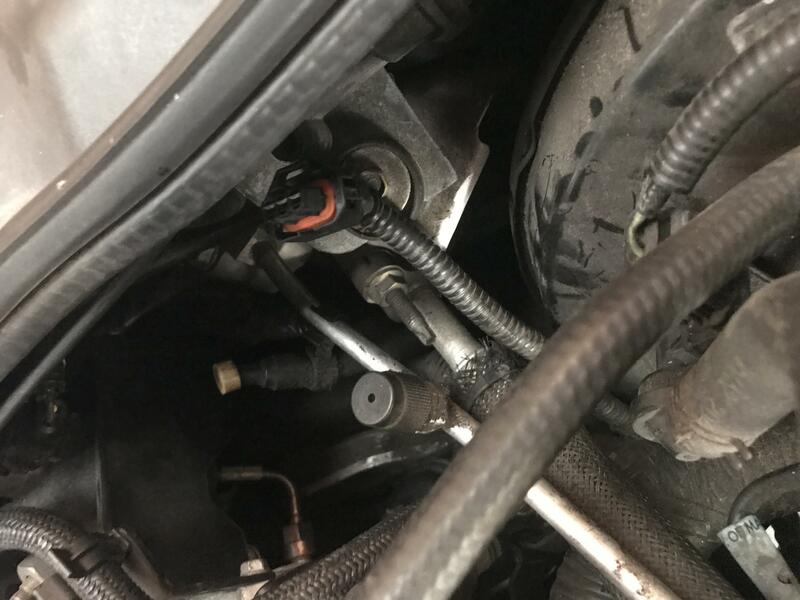 One is plugged into the vacuum switch on the front of the brake booster diaphragm housing, and the other is plugged into the windshield wiper under the cowl and just above the brake master cylinder. When you say it won't start what do you mean? What happens? What doesn't happen? Is it an auto or a manual? JohnWR, I have an auto redline... I used a power probe at the starter and the vehicle will crank but not start. I also found another plug disconnected. The security key notification remains lit on the dash and the blue bright light notification remains lit also... Am I locked out.. anti theft? ..... The security key notification remains lit on the dash and the blue bright light notification remains lit also... Am I locked out.. anti theft? My initial response is yes, you are locked out. Do you have the correct key? What has happened since the last time you were able to start it? So, I re-read some of your other posts and it seems you bought the cars not running. Have you checked for codes? There should be one or more active DTCs to go with your immobilizer warning light. You also mentioned the high beams and high beam indicator being on constantly. One thing the two functions have in common is the BCM, so water damage is a definite possibility. a good battery. Eliminate that for sure. It being able to crank is not good enough to tell battery condition. Use a volt meter. Even that might not tell if a cell is fried. It should be around 12.7 volts when fully charged. Last edited by Blue Skies ahead; 01-11-2019 at 09:53 AM. If you're trying to read your codes with the headlights on, it's simple, unplug them. The battery should be good enough to pull your codes. Even if it takes over a 1/2 hour! !